Mobile Disco in Great Barr. 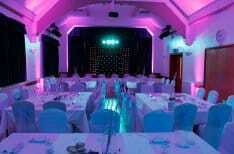 Mobile Disco Birmingham provides all types of mobile DJs and mobile disco services in and around the Great Barr area. We provide many different services in Great Barr which is within a quick bus ride to Birmingham city centre. We have provided our services for over 20 years in Great Barr and the Surrounding Areas. 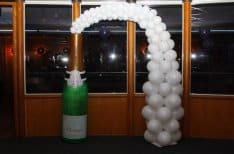 Planning a large, lavish wedding reception or just celebrating a birthday in style. 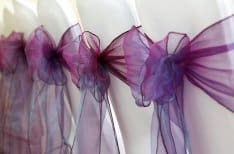 We can deliver great memories and unique and affordable services, and we can tailor all your needs to give you a perfect package. The Great Barr Hotel – Pear Tree Drive. Newton Road, West Midlands, B43 6HS. 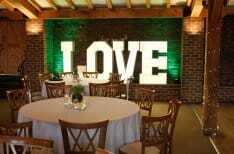 I have worked at this hotel many times and ideal for weddings and other special occasions. Great location and close to local M5 and m6 motorways. Goals Great Barr – Tameside Park, Aldridge Road, Birmingham, B42 2UB. There are Goals football venue all around the UK but they are fantastic places for that special occasions and they provide value for money, free Wifi and Car parking. 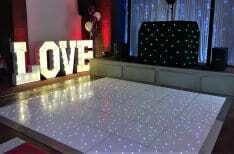 Mobile Disco hire Great Barr. 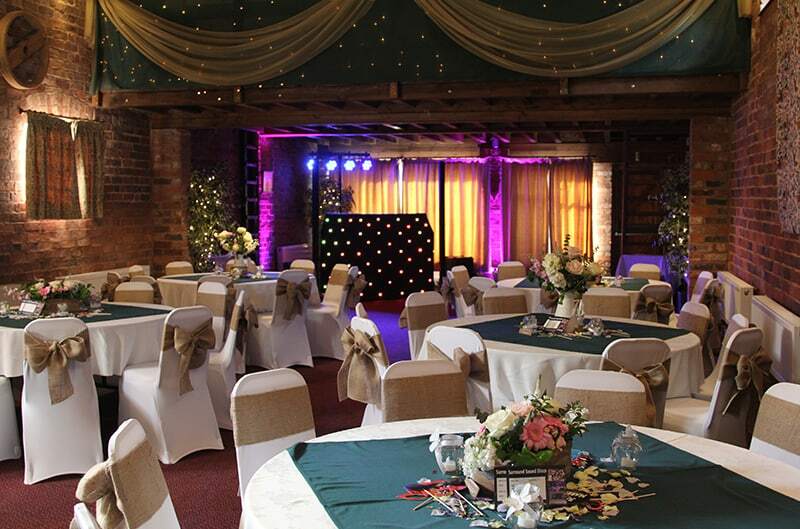 Mobile Disco Birmingham has been providing our services and products for over 15 years. 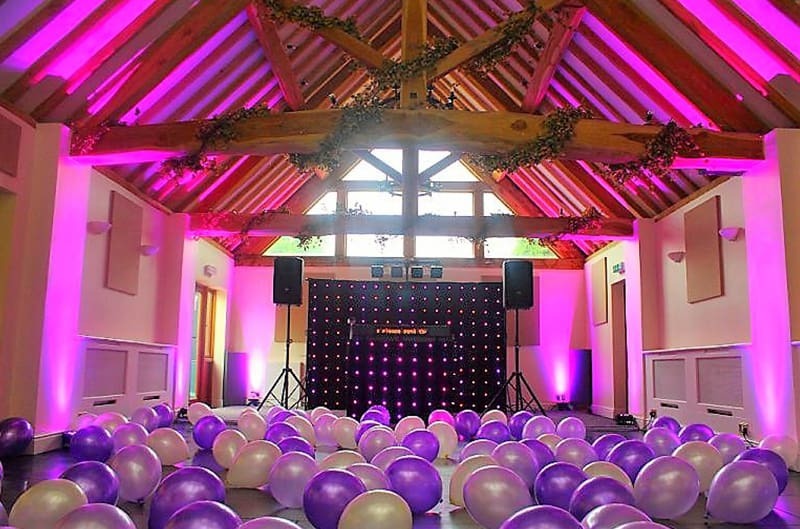 We also added many other different services and products over the years.Mobile Disco Birmingham believes works out to our advantage as we class ourselves as a one stop party shop, as you only need to hire one company for all your products instead of 3 or 4. 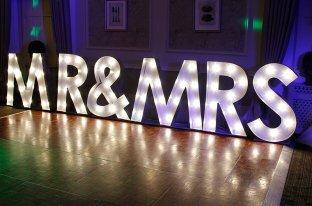 We supply all types of party and wedding DJs and Mobile Discos, Party Planning, Mr and Mrs Letters, Uplighters, Moodlighting, Dance floors, Photo Booths, Chair Covers, Table Cloths, Balloons, Led Backdrops, Table Centre pieces and Love Letters.